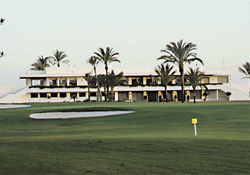 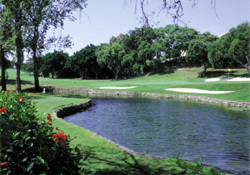 Real Golf Club Sotogrande , the first Robert Trent Jones design in Europe, is regularly considered among the best courses on the continent. 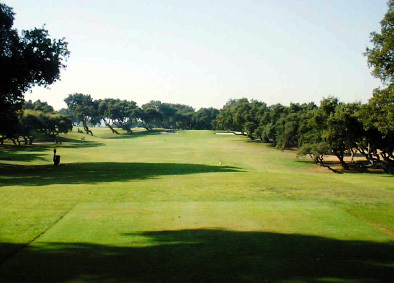 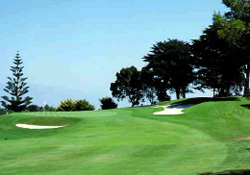 The layout is challenging, with plenty of well-established pine, cork oak and eucalyptus trees and water hazards that come into play on many holes. 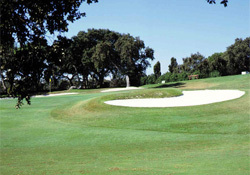 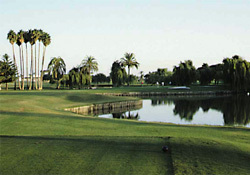 Despite these obstacles, this immaculately groomed course has very little rough and is a true treasure to play.